As an aspiring teacher, I find myself motivated by articles, especially those written by teachers or those pertaining to my content areas of English/Reading/Creative Writing. 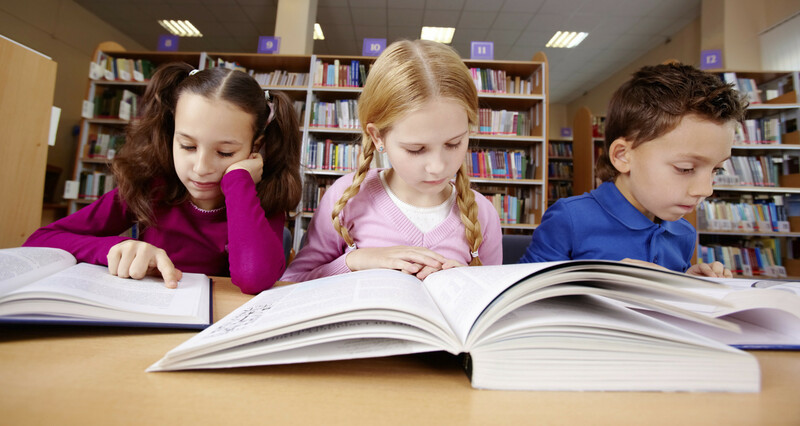 I came across this article today, actually sent to me from the NCTE – National Council of Teachers of English via email: “Five Clever Ways to Spark Independent Reading by Kids” by Katrina Schwartz. It goes into detail about ways to engage students in reading, and for me, that was very relevant because I feel that today’s students are being pulled in so many directions that reading has become more of a ‘school activity’ or a chore rather than something fun. Back when I was in elementary school, we would have D.E.A.R. days, ‘Drop Everything And Read’ where every student would stop for thirty minutes and just read something they brought from home or a book the teacher provided—something outside of the day-to-day curriculum, something fun. I’ve always been a reader, so these days were fun for me. I could never understand why some kids just weren’t having it. But now that I’ve entered the teaching world, I understand that every child learns differently and is interested in different things. Reading might not be someone’s strong-suit. That makes finding ways to make reading fun even more relevant. Somewhat Virtual Book Clubs – I liked this idea because I feel that technology is becoming so big in today’s world and today’s classrooms. In my past clinical placements I’ve worked hard to find ways to bring technology into my lessons, so having interaction between electronics and books can only help to bridge that gap. These strategies are going into my back pocket for now; I can implement them if I face unwilling readers in my student teaching placements or future classroom! To read the original article by Katrina Schwartz, click here. < Google Classroom – What? How? Why?